Our Team - Cornerstone Advertising Inc.
Tracy has helped independent home services contractors grow their businesses since the late 90s. He employs a broad set of skills in management, marketing and advertising to find creative solutions to today’s business challenges. He’s married, active in his faith, is a triathlete and has a passion for the outdoors including, hiking, backpacking and rock climbing. 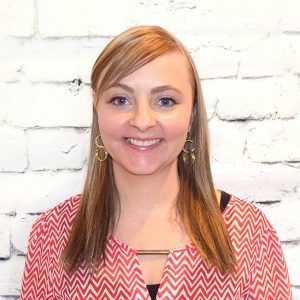 As previous director of a nationally accredited preschool, Lexie brings her knowledge of driving business performance and financial management to the Cornerstone team. She is a Purdue University graduate and has a knack for business optimization. In her free time, Lexie enjoys running, weight lifting and working in her backyard oasis. 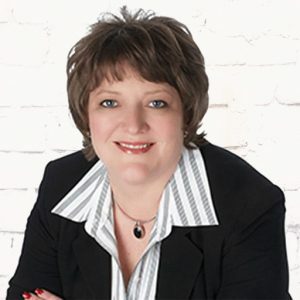 Julie brings 21 years of marketing, communications, and project management experience to Cornerstone. 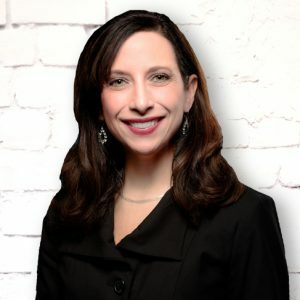 Her professional experience spans a variety of industries and business models including retail, engineering consulting, higher education, franchise, and cooperative. Stemming from a decade in Denver and a three-year stint in Sydney (Australia), she has a passion for the mountains, the ocean, and many of the activities associated with both. 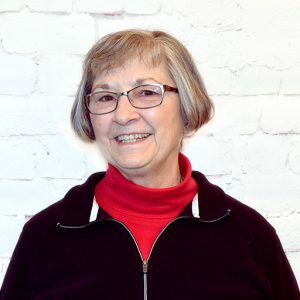 But being a native Hoosier and Indiana University alum, Julie loves being back in Indiana spending time gardening, riding her new cruiser bike, and hanging out with her husband and son. Trish comes to Cornerstone with 18 years of advertising and media experience. The love for advertising and media started in college when she received an internship to work with the local Coca-Cola agency. She is married to her high school sweetheart and has two kids that are fully immersed in a soccer life. 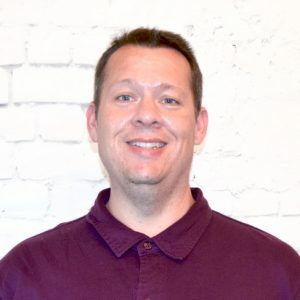 Matt has over twelve years of experience in marketing, management, and sales, both for small businesses and Fortune 500 companies. He enjoys motorcycle racing, gardening, and a good hearty pot of full-strength coffee. He has also always liked the idea of yoga, and someday plans to try it. Matt lives in Austin, TX, with three ladies – his wife and two daughters. 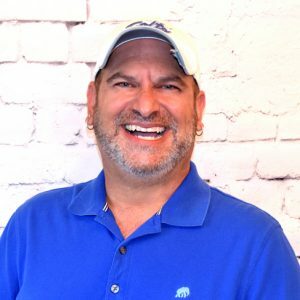 A marketer, writer, producer and business developer, Bill has been dedicated to growing business for local, regional and national companies…even one of his own. His agency and client-side experience include branding, advertising, PR, sales, promotion, event production, sponsorship and content for various industries-B2C and B2B. 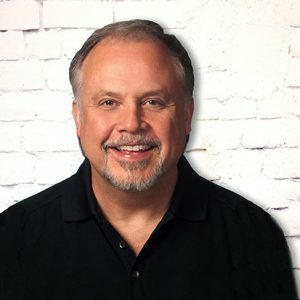 Along his journey, he has helped launch several products/services/businesses, helped pioneer giant screen video for outdoor concerts, and led marketing and sales for a syndicated TV series. Married with two daughters, time with family is #1 followed by writing, listening/dabbling in music, camping, sports, and comedy. Mike’s first foray into the design world was when he won an anti-smoking poster contest in 6th grade. Since then, he has graduated with a BFA in Graphic Design from Ball State University and continues to look for better ways to get a clients message across in an ad. He’s made a fool of himself twice when meeting Olivia Newton-John, loves to volunteer, with his recent stint on the Super Bowl XLVI Host Committee being a definite highlight, and is on the search to add to his over 800+ keychain collection. Diana has been working professionally as a Graphic Designer and growing in her role since 2004. After working with clients such as Whirlpool Corporation and countless others, she finds her passion in advertising. When she’s not working, Diana enjoys learning new design techniques, hiking, volunteering in church, friends and family. 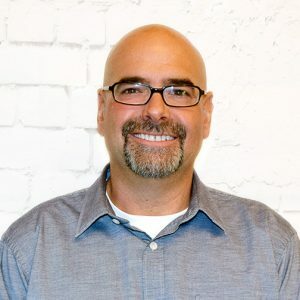 James brings 10 years of experience in design and email marketing. 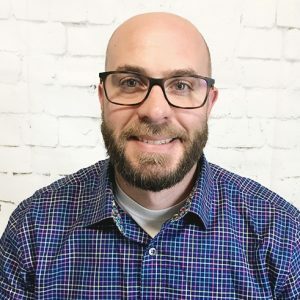 After graduating from IUPUI he has been working as a graphic designer in many different marketing departments advancing his career on the design and marketing automation. When he is not designing new automated campaigns, he is hanging out with his family, fixing things around the house and gaming with his friends. Emily’s a media nerd with ample curiosity. 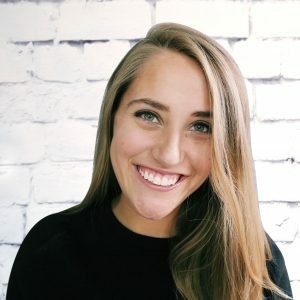 After graduating from Miami University with a Master’s in Creative Writing in 2017, she started a freelance business managing social media profiles, writing blogs, and creating digital designs for clients in industries ranging from pet care to commercial real estate. 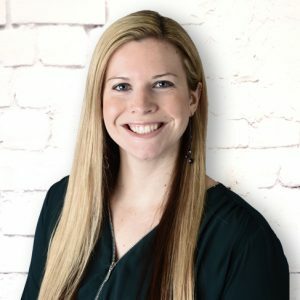 A data-driven creative, she loves to dive into analytics and brainstorm new ways to connect people to products and places they’ll love. When she manages to peel her eyes off her laptop, she likes to read paperbacks, bake sweets a la GBBO, and attempt to keep plants alive. 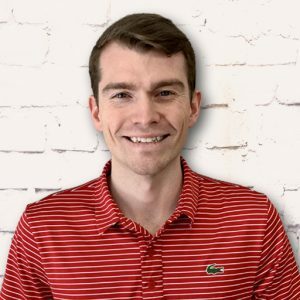 Prior to joining the Cornerstone team, Parker’s professional experience stemmed from two internships in Louisville, KY, also his hometown. Through these internships he gained real-world marketing experience working with a variety of clients. He’s well versed in writing content for web, social, email, blogs, press releases and more. As a former 4-year cross-country and track runner at Spalding University, Parker insists he’s retired. But he still enjoys running, while also being an avid weightlifter and PC enthusiast. 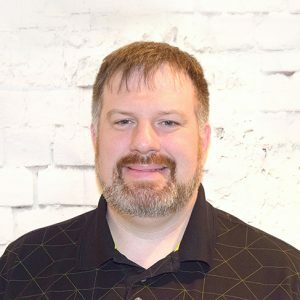 Matt has more than a decade of web programming experience in industries ranging from healthcare to e-commerce to broadcast media. Along the way, he has had the good fortune to work alongside, and learn from, a host of talented web developers and graphic artists. In his spare time, he enjoys playing tabletop games, walking his dogs, and spending time with his family. Jeannie has been with Cornerstone since 2006, handles all financial concerns for the company, and keeps Tracy from going to jail. Jeannie has a rich background full of experience, including account assistant for an oil/gas company, as well as State Farm. When Jeannie is not busy keeping Cornerstone running smoothly, she enjoys spending time with her grandchildren. 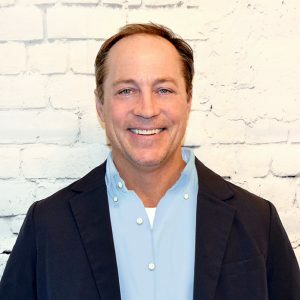 Michael has over 25 years of experience in both the contractor and manufacturer side of the HVAC business, and 15 years in sales and marketing experience for HVAC contractors. He lives in New Jersey with his wife and two sons, and enjoys fishing in his spare time. 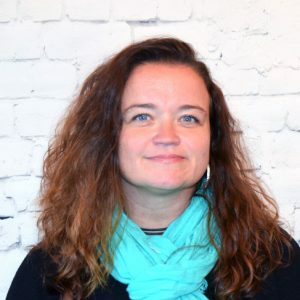 When it comes to stretching pennies or delivering maximum bang for the buck, Monica has over 20 years of experience in strategic media planning and buying. She is a three-time recipient of the AWRT (American Women in Radio & Television) Media Director of the Year award, and in 2005 received the prestigious 40 under 40 award from Business First. Monica is recently married and enjoys southern living!